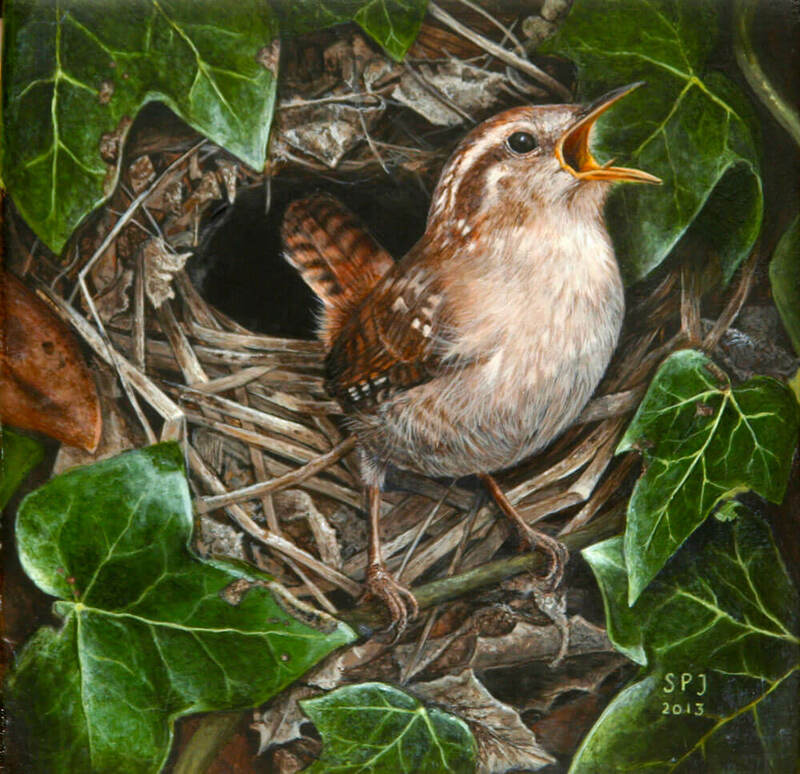 Sharon is a classically trained British artist who has won awards for work which displays a beautiful and dynamic realism. After completing an Arts Foundation Course, Sharon studied at Manchester, gaining a BA(Hons) degree in Three Dimensional Design. 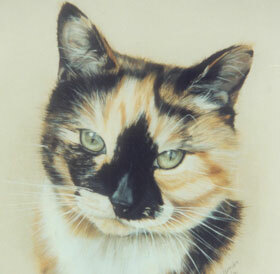 She initially began her career in North Wales, where she became one of the UK's first professional artists specializing in Pet Portraiture. ​Sharon is now married and living in her home County of Cheshire with her Husband and Son. 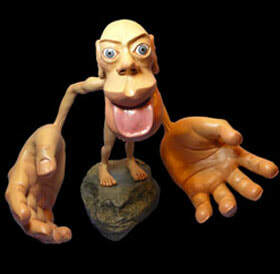 Sharon is Internationally recognized and has had work commissioned from The United States, Canada, Australia and Europe. 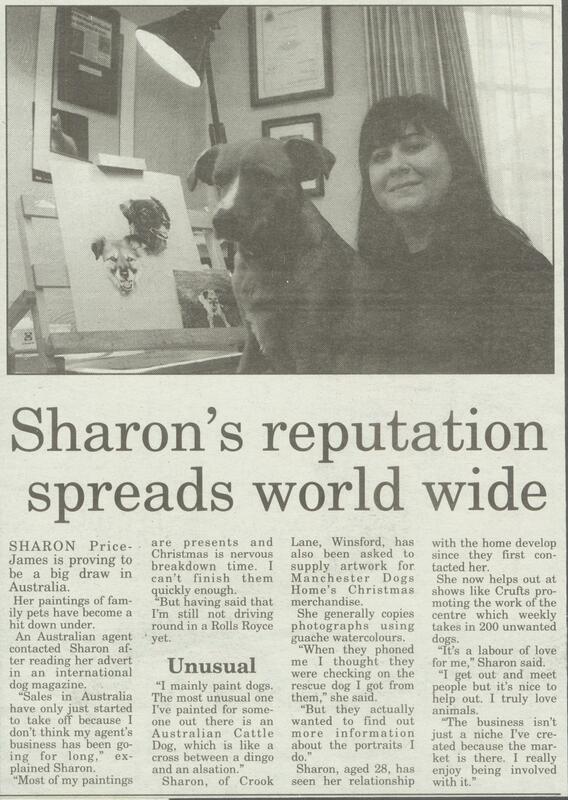 Sharon undertakes Pet Portraits working in gouache watercolour. It is in this medium that Sharon's attention to fine detail is encapsulated. 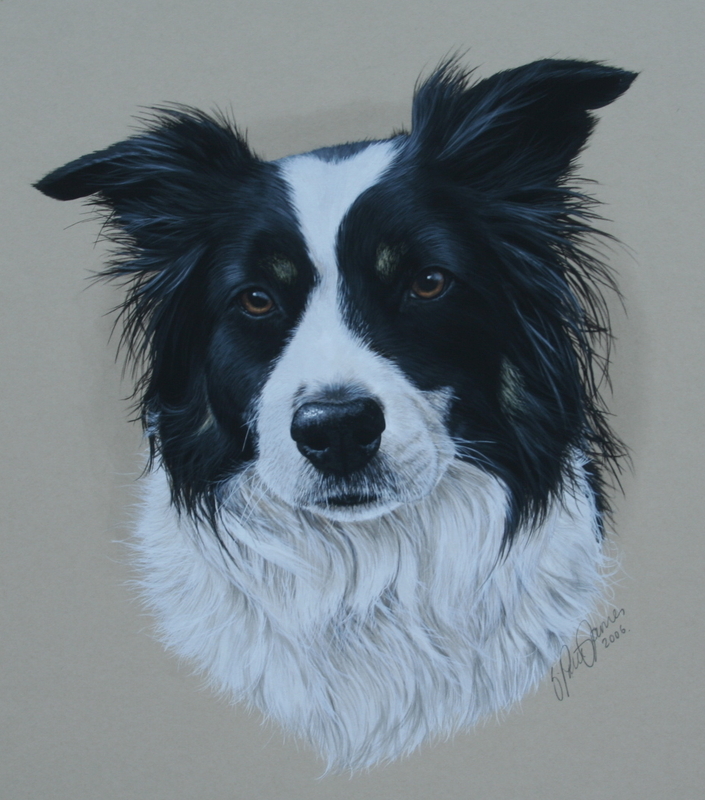 With this and her genuine love for animals, she is able to create stunning lifelike portraits of much loved pets. Indeed it is testament to her ability to capture an animals likeness that keeps her previous customers coming back again and again. 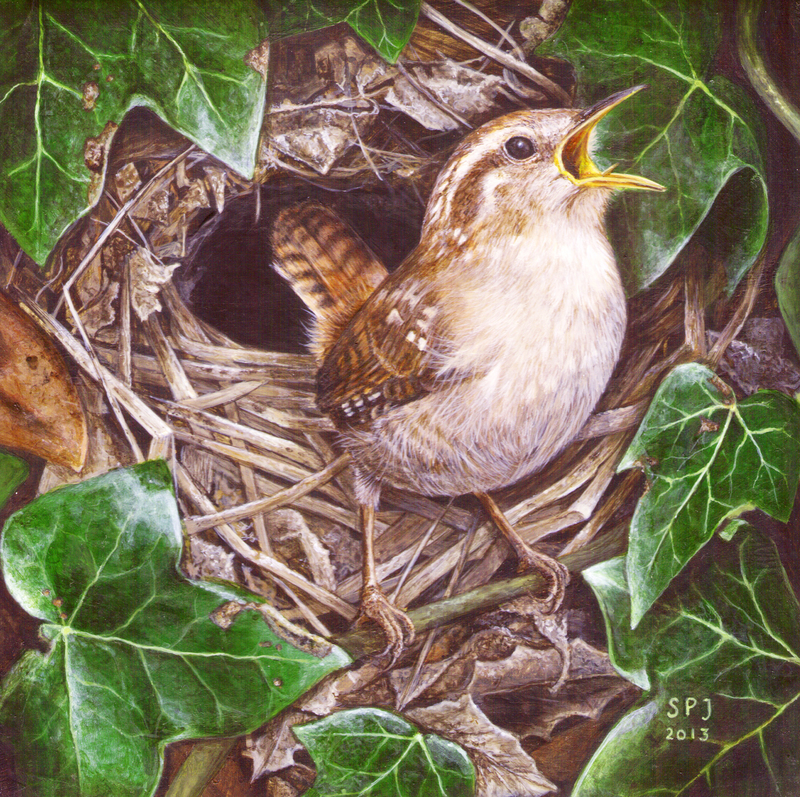 Continuing on from her Pet Portraiture, Sharon's passion for animals has diversified into non-commissioned stand alone gallery paintings of British Birds and Wildlife. ​Again Sharon's eye for fine detail is really brought out to the fore with her exquisite paintings in Acrylic on canvas board. 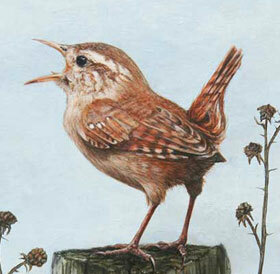 These life like studies, capture the delightful joy of wildlife, and brings it into your home. Sharon also can undertake commercial work, and can operate in partnership with your company, by doing this Sharon brings her easily identifiable style to your product. Having worked with organizations such as The Vegetarian Society & Manchester Dogs Home, Sharon has the experience you need to help develop your merchandise. if you are a charity and would like assistance to develop your logo or create merchandise, then Sharon may be able to donate her work free of charge. 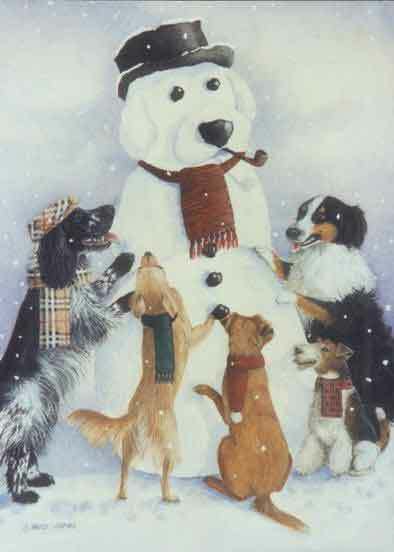 Sharon designed this Christmas card especially for Manchester Dogs Home. Her own dog "Ellie", who herself came from Manchester Dogs Home is featured wearing a red scarf. You can have your own bespoke Christmas Card designed and printed, we can even incorporate your own pet within the design.